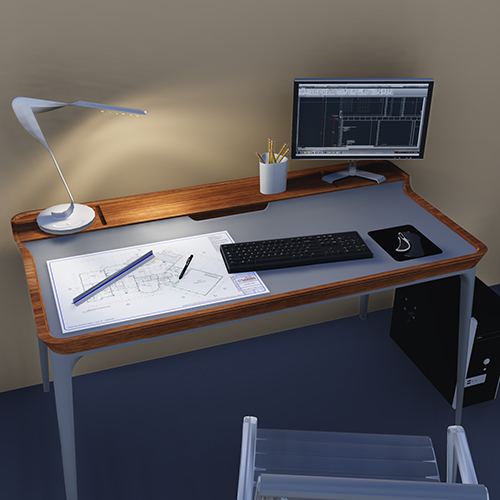 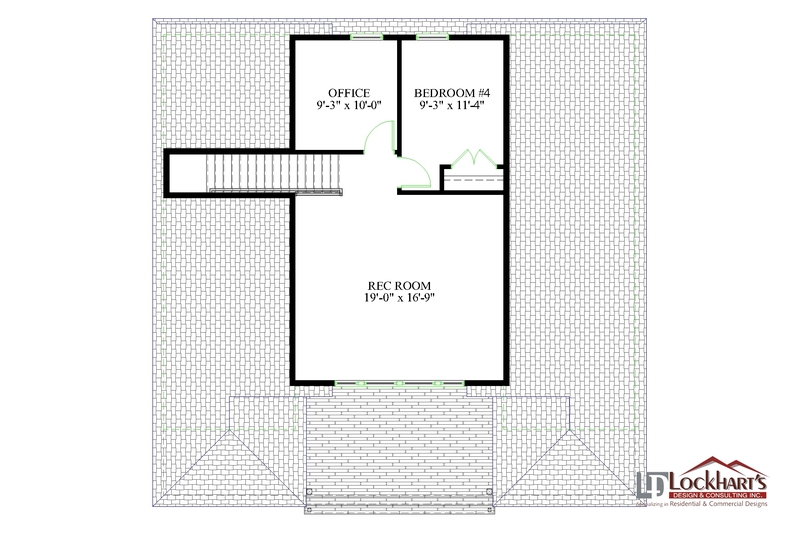 2112 sq. 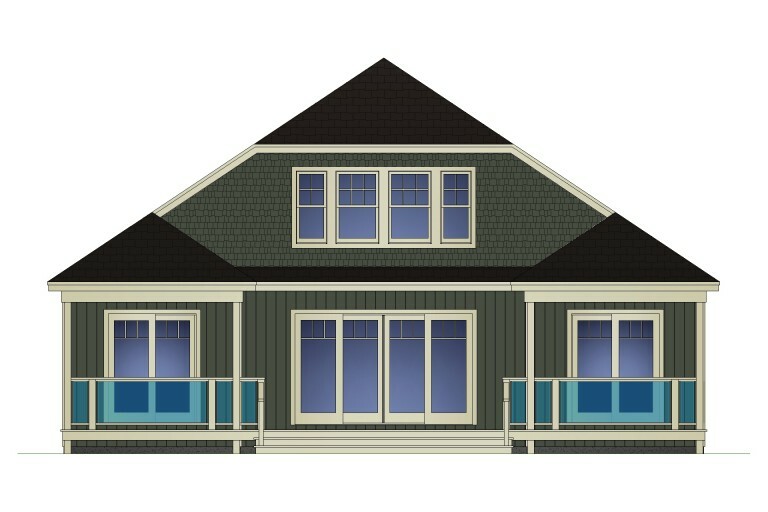 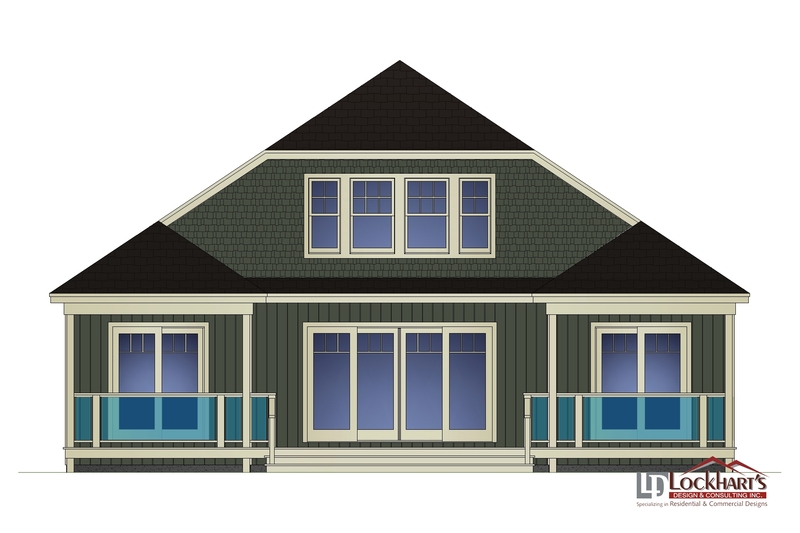 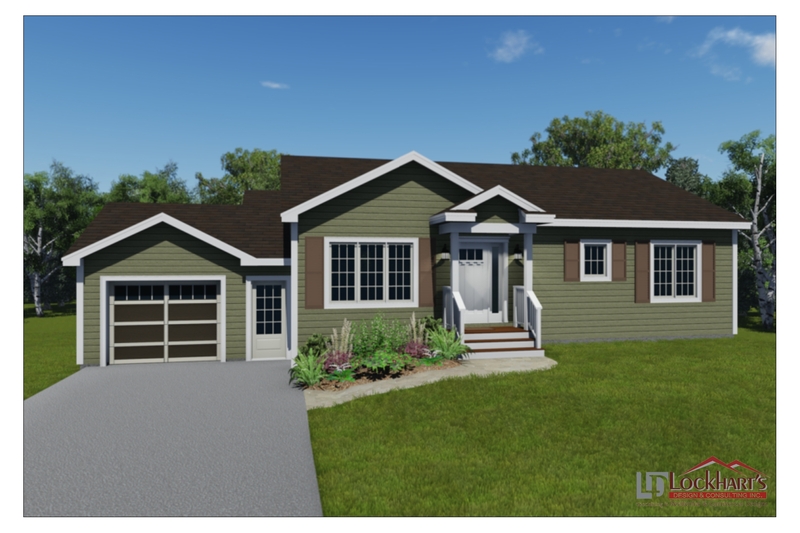 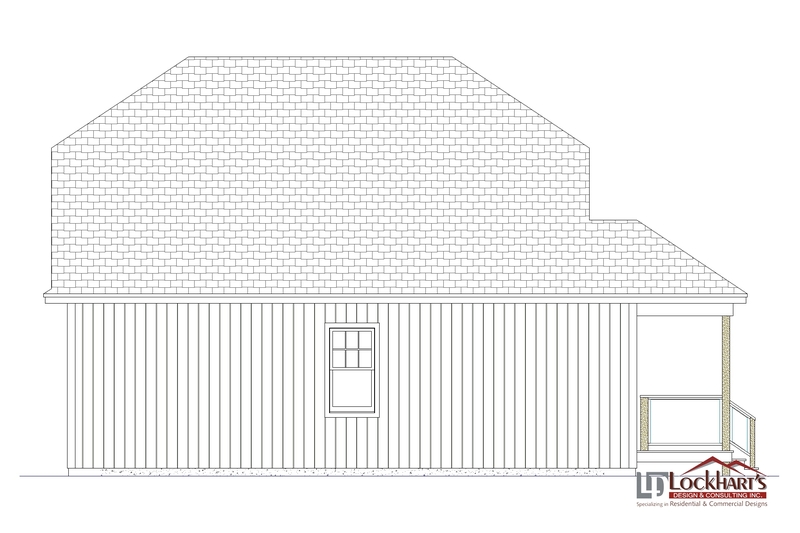 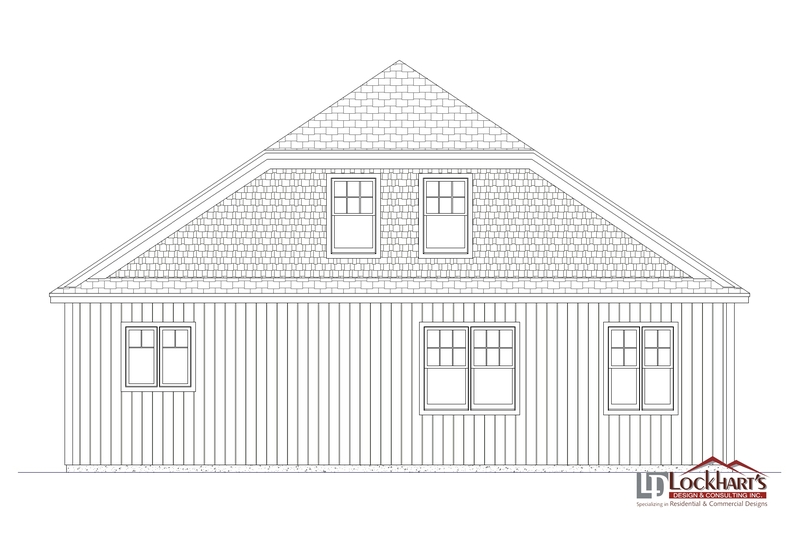 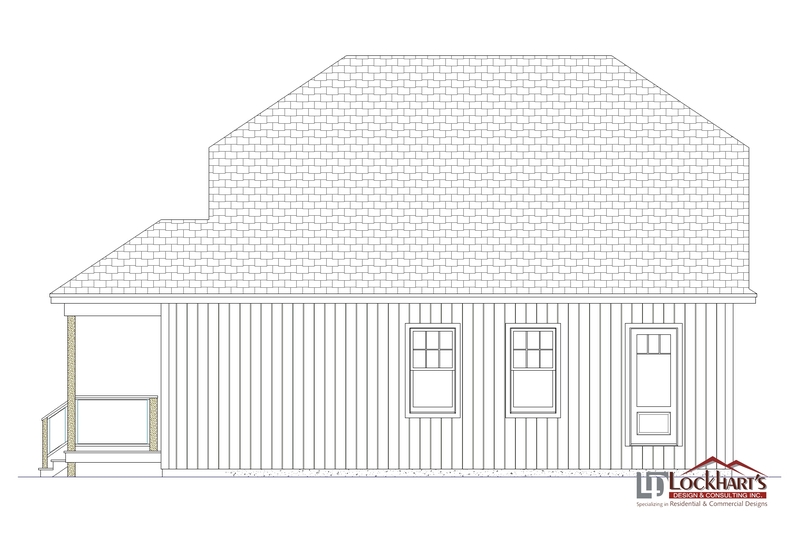 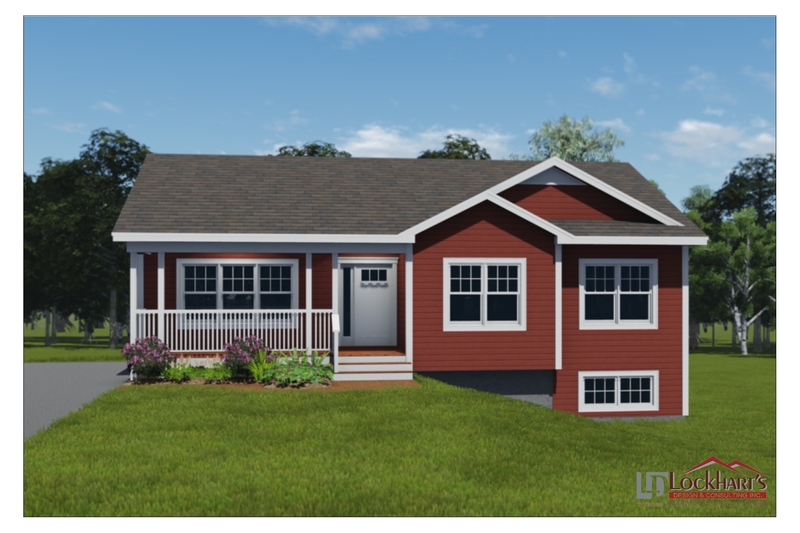 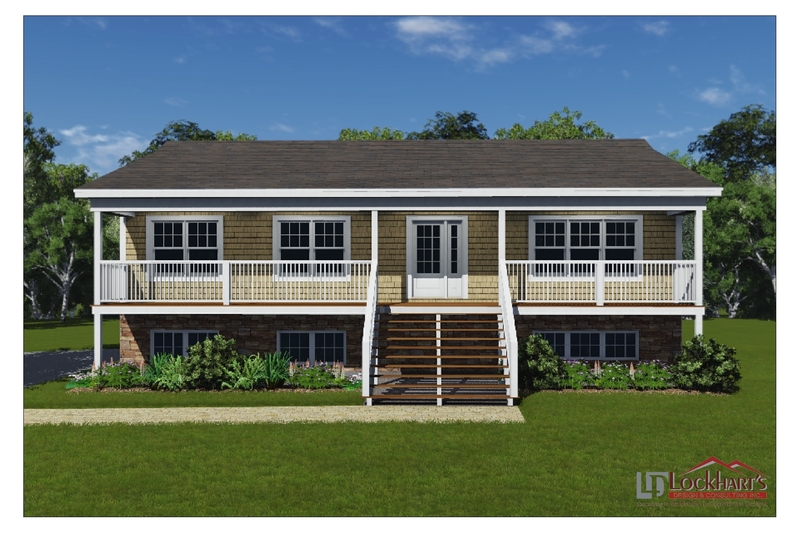 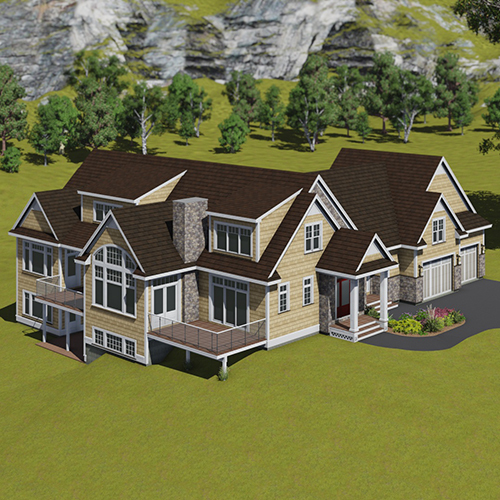 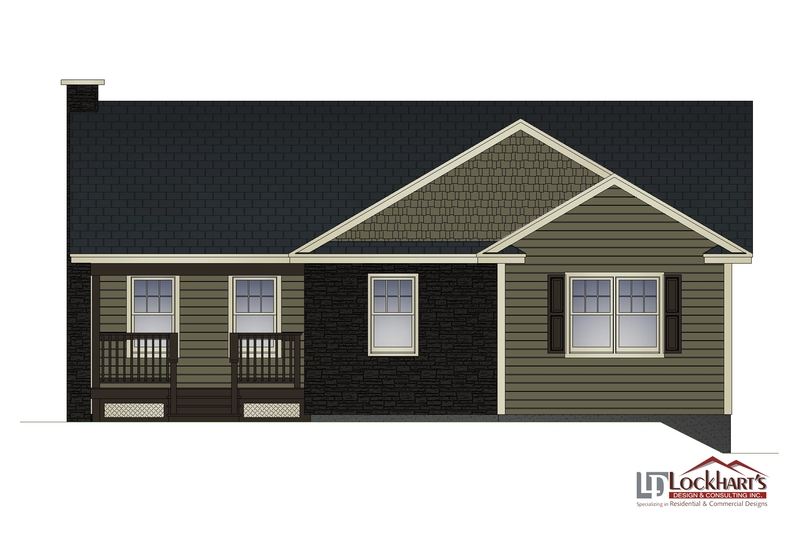 ft. one and a half storey home or cottage with five bedrooms and two baths. 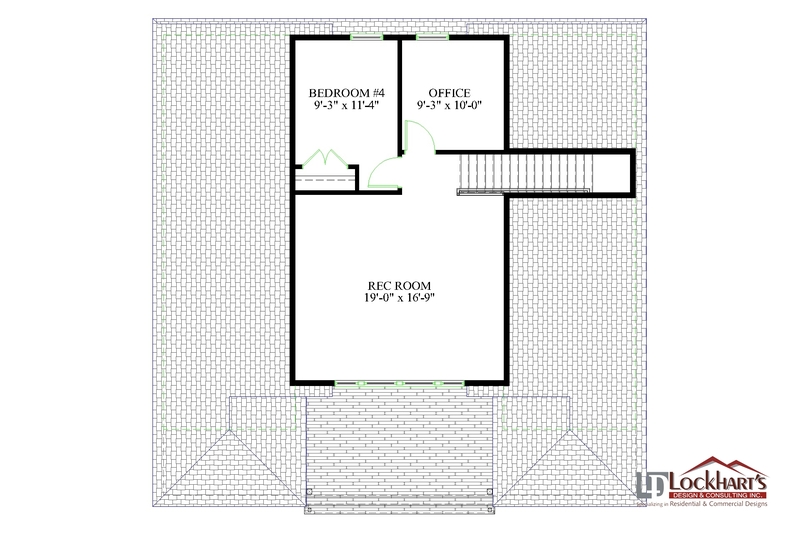 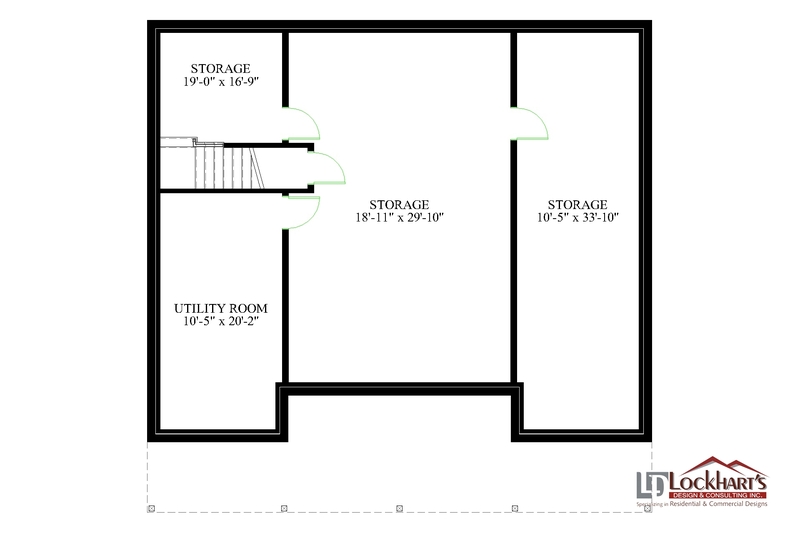 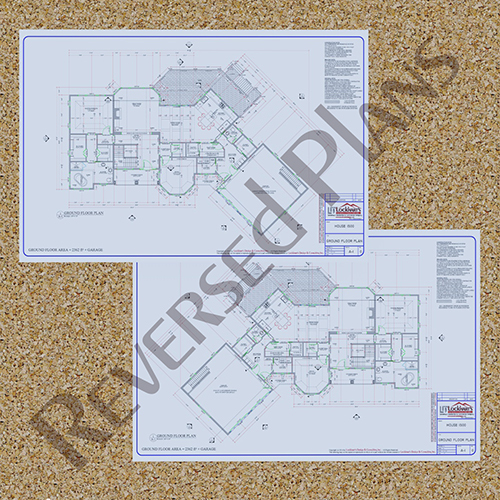 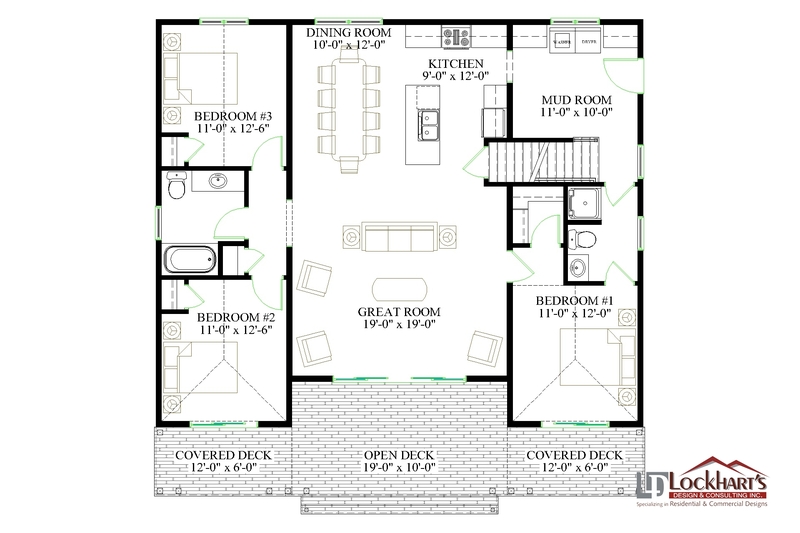 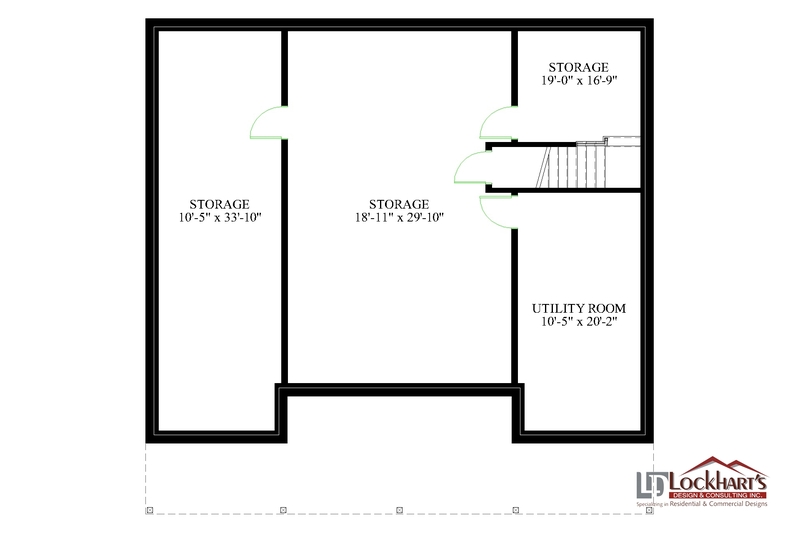 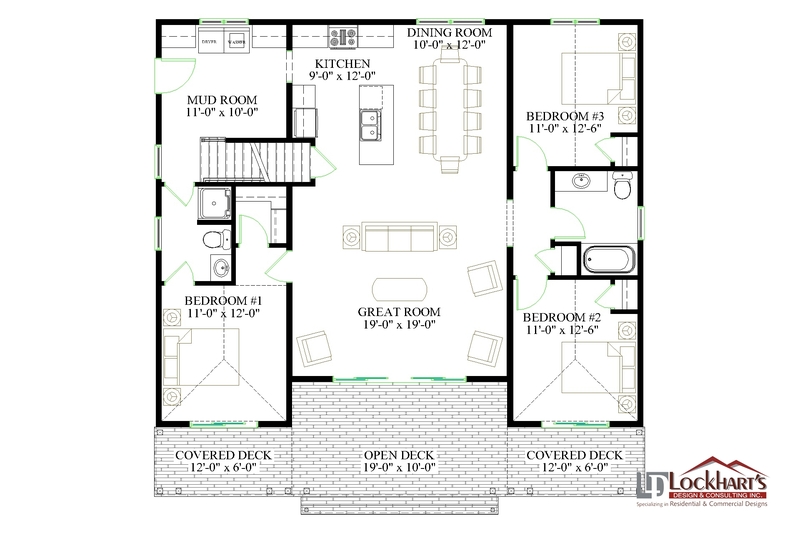 Basement plan provided as shown in image.